It's All About The Journey ... Welcome To Newfield! If you ask any resident of Newfield what they like most about their neighborhood, most will comment on the winning combination of living in peaceful surroundings and having quick and easy access to schools, recreation, shopping, downtown and commuting. Apparently, they are not alone in that sentiment. 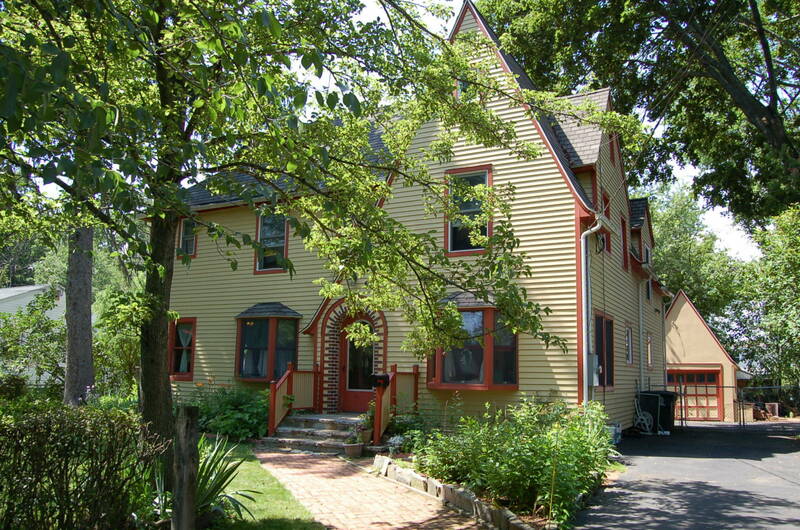 According to â€œAreavibes.comâ€ an internet website that tracks the livability of neighborhoods, Newfield was ranked #1 in Stamford. Today Newfield is comprised primarily of medium to large single family homes on Â½ acre to 1 acre lots, but the original history of the area has deep roots in farming. 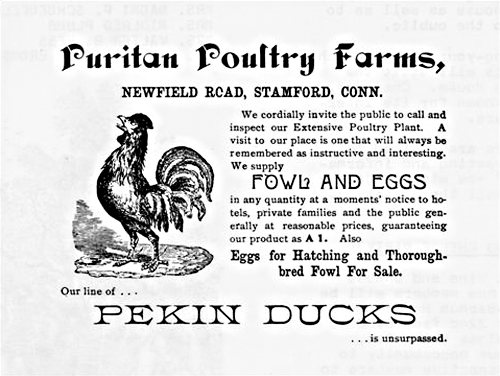 Newfield was home to Puritan Poultry Farms, Mortimer Hess Farm, and most notably, Woodacre Farms, a 144 acre dairy farm which operated in the 1930â€™s and early 1940â€™s. Atherton Holder, the owner of Woodacre Farms was well known for raising prize winning dairy cows that grazed on the verdant pastures. 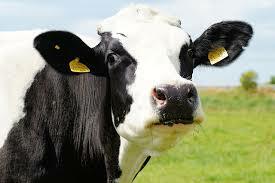 The farm was sold in 1942 but continued operating as a dairy farm under the new name - Sterling Farms. In 1965 the officers of Hubbard Heights Golf Club dedicated their efforts to the eventual realization of another municipal golf course for the City of Stamford. Their determination led to the purchase of the property through the â€œOpen Landsâ€ program and Sterling Farms Golf Course opened in May of 1972 and often referred to as the "Public Country Club". 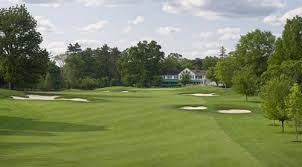 Sterling Farms is a recreational gem featuring a beautiful 18 hole golf course that has been ranked the #1 public course in Fairfield County, year after year. 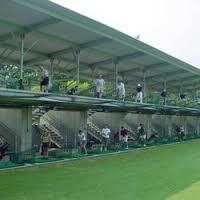 A driving range, putting green and 6 outdoor tennis courts complete the facilities with golf and tennis lessons available throughout the Summer. If you thought Sterling Farms was only for the sporting enthusiast, think again, because theatre lovers have a home there as well. The Sterling Barn Theatre (now Kweskin Theatre) opened on July 14, 1972. 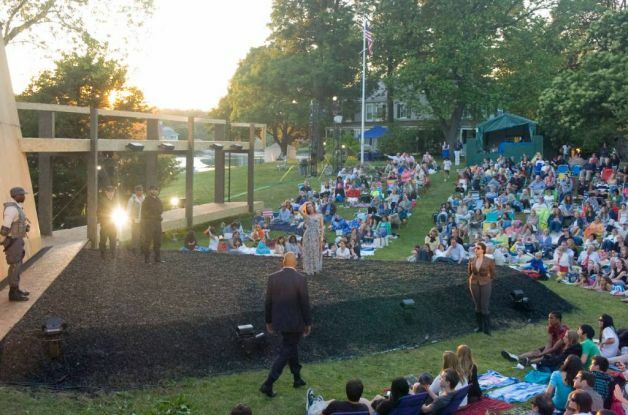 Originally operated by Stamford Parks and Recreation, the theatre has been managed since 1992 by Curtain Call, Inc. a nonprofit arts organization. 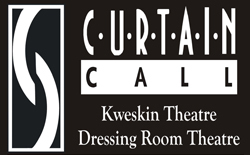 Year-round productions and workshops are presented by and for area residents in the Kweskin and Dressing Room Theatres. The Kweskin Theatre offers a more traditional experience while the Dressing Room Theatre is more caberet-style, with table seating and the ability to enjoy a "picnic" meal and a bottle of wine while watching the show. In 2012, Curtain Call started â€œShakespeare in the Parkâ€, an outdoor theatre experience where the audience can bring picnic baskets and lawn chairs to the â€œgreat lawnâ€ and enjoy an evening under the stars with a production of one of Shakespeareâ€™s classics. Whether finishing up a round of golf, tennis match or leaving a show, you can grab a bite to eat at the restaurant on the complex featuring a lower level geared for golfers to pull up their carts during play and traditional dining upstairs. A large outdoor deck provides beautiful views of the course and glimpses of Long Island Sound. They also have live music on weekends. In addition, The Clubhouse at Sterling - a Banquet Hall, can be rented out for private parties or meetings and features a large Dining Room, Bar Area and Enclosed Porch. If you enjoy living in peaceful surroundings but want to be close to conveniences and recreational pursuits, come take a look at the neighborhood of Newfield. It just may be the right fit for you! If there is one neighborhood in Stamford that fits the description â€œEverything old is new againâ€, Harbor Pointâ€™s redevelopment of the South End would be at the top of the list. 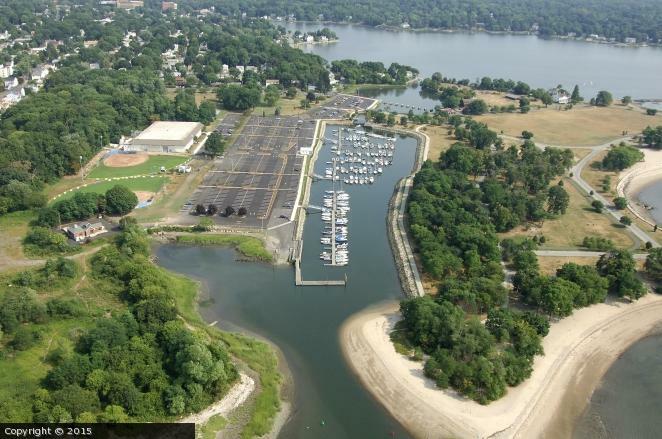 There are 322 acres on this waterfront peninsula south of the Stamford train station which has become a national model for urban planning. A little history ... its earliest beginnings were in the manufacturing industry when Linus Yale, Jr. and Henry Towne came to Stamford in the late 1860â€™s attracted by an ample labor force, proximity to railroad lines and good harbors for schooners. The partners built a small factory, and although Yale died during construction on their first expansion project, Towne continued on with the project and led the company to become one of the worldâ€™s largest lock and hardware manufacturers. The complex eventually covered 21 acres and at one time employed close to 25% of Stamfordâ€™s population! Mind boggling when you think of that in terms of Stamfordâ€™s current population. No wonder Stamford was often referred to as Lock City! Yale & Towne had a good run before completely closing it's Stamford operations 100 years after they started - in the late 1960â€™s. Thirty buildings were left behind, some were demolished in the early 1980â€™s and the remaining began to fill up with painters, sculptors, musicians and photographers. By 2000 most of the complex was rented to artists who formed the Loft Artists Association. LAA is now in its 23rd year and holds various events ranging from studio tours & lessons to public art projects. The old factory building is now home to the The Lofts at Yale and Towne, a popular loft style apartment complex built in 2010 as part of Harbor Pointâ€™s redevelopment. They have since been joined by the Key at Yale and Towne, 111 Harbor Point, 101 Park Place, The Vault, Beacon Harbor Point, Postmark Apartments, 121 Towne Apartments, and Infinity Harbor Point. All together there are over 2,300 newly constructed apartments in this bustling waterfront community; each building with its own unique appeal. Sensing a wonderful opportunity to make this a true community, businesses were quick to jump on the band wagon at Harbor Point. 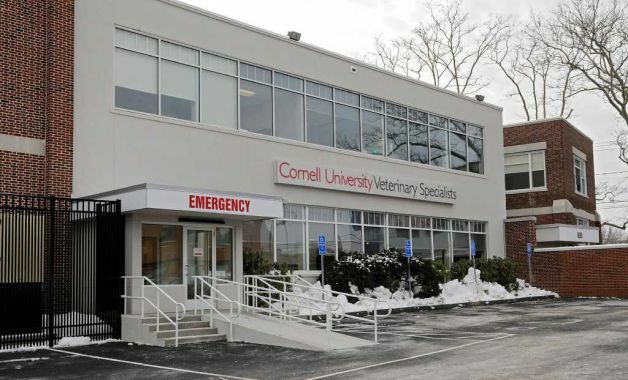 Fairway markets, CVS, highly acclaimed restaurants (some headed by world renowned chefs), and the largest university-affiliated veterinary referral center in the country, Cornell University Veterinary Specialists, to help take care of all your furry friends! 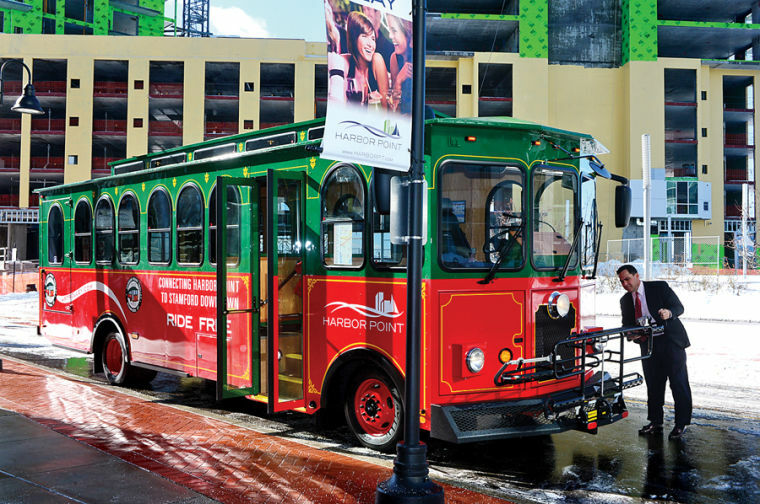 The Harbor Point Trolley makes getting around quick, easy & free. It runs every day with 14 stops, in a 30 minute clockwise loop, (M-F, 7AM-11PM, Sat, 9:30AM-11PM & Sun, 10:30AM-9PM) including the Stamford Train Station and downtown Stamford. There is also a water taxi which provides transportation from Harbor Point to Stamford Landing for even more waterfront dining and entertainment options. Residents feel this is a very user-friendly community that makes it easy to stroll around-there's a very welcoming vibe. 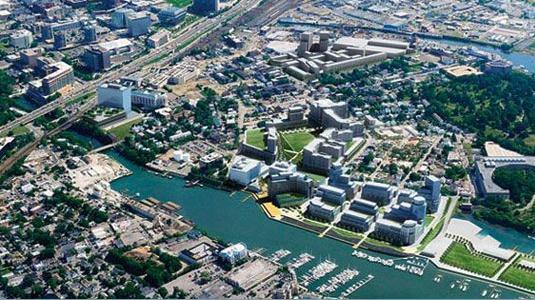 The South End's Harbor Point has become its own little suburb with a little bit of everything for everybody. If you want to be part of a bustling, walkable, waterfront community with history but a modern aesthetic, Harbor Point could be just the right fit for you! It's All About the Journey ... 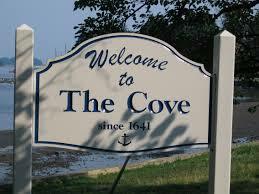 Welcome to The Cove! Located in the southeast corner of Stamford and known to residents simply and affectionately as â€œThe Coveâ€, this coastal community offers many amenities and recreational activities on the waterfront which are attractive to residents and visitors alike. 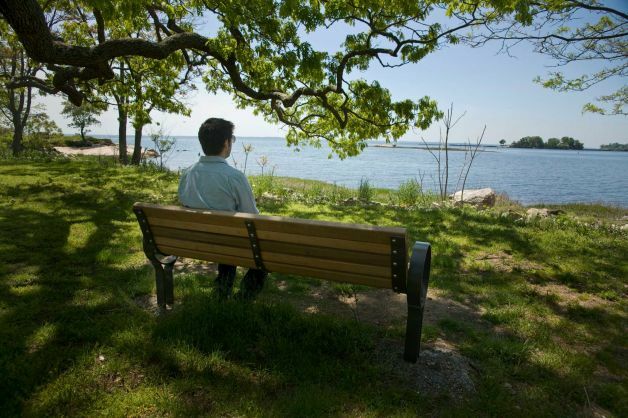 The jewel of the neighborhood and one of Stamfordâ€™s most popular parks is Cove Island. Since 2000, the park has been the headquarters of SoundWaters, the communityâ€™s nonprofit environmental education resource in the Long Island Sound region. They offer educational programs about Long Island Sound and provide additional programs in conjunction with Stamford Public School classrooms. While Cove Island Park provides an abundance of outdoor recreational opportunities Chelsea Piers opened in 2013 offering sporting enthusiasts a year round indoor recreational experience. Chelsea Piers is one of the finest sports and recreational facilities in the country, offering instructional programs, sports leagues, competitive teams, fitness and drop-in fun for children and adults. It is also the second largest (400,000 sq. ft.) sports and entertainment complex under one roof in the United States! 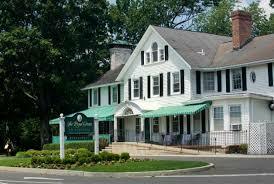 It is located on Blachley Road on the former Clairol factory site, right off exit 9 of I95. Since weâ€™re talking history, before Chelsea Piers and the Clairol factory plant, the Blachley Rd. site was known as Noroton Hill and was home to the estate of one of The Coveâ€™s most prominent residents, Schuyler Merritt. A community leader and congressman for many years, Schuyler Merritt is best known as the chairman of the commission of the Merritt Parkway (one of the most iconic roadways in America), which later was named in his honor. Now that you have a brief history of the area what do the housing options look like? Real estate in The Cove is primarily made up of medium sized (three or four bedroom) homes small (studio to two bedroom) condos, apartment buildings or three-deckers, duplexes, and old Victorian homes sectioned into apartments. Most of the residential real estate is occupied by a mixture of owners and renters. Adding to the areaâ€™s appeal is a wide array of conveniences including ethnic food markets and a variety of restaurants & bars beloved by locals â€“ from pizza & chili dogs to steak & seafood, BBQ & 1st class Italian food. So if youâ€™re looking for a seaside neighborhood with loads of recreational amenities, â€œThe Coveâ€ may be the perfect fit for you! 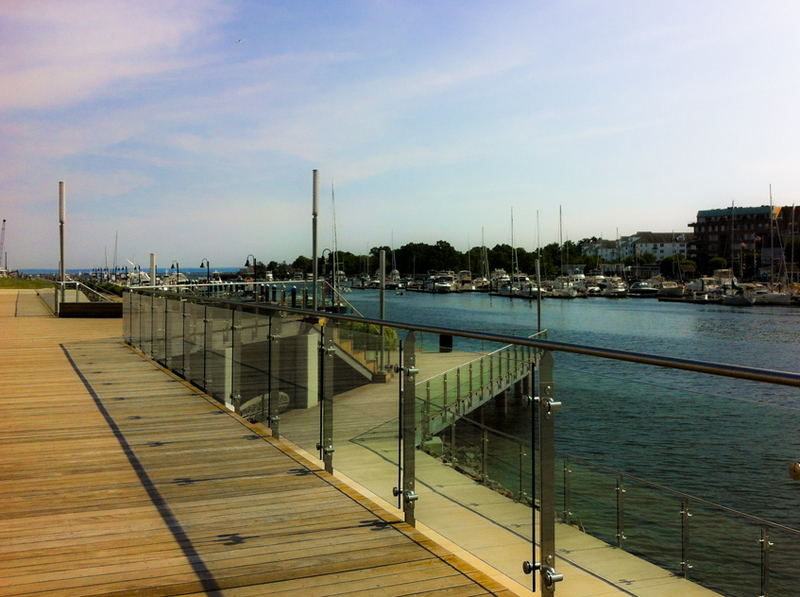 During these dog days of summer, a trip to the Long Island Sound waterfront is a great place to stave off the heat. A refreshing swim and offshore breezes provide a welcome respite from oppressive summer temperatures. It seems fitting the next stop on our neighborhood series features the waterfront community of Shippan. 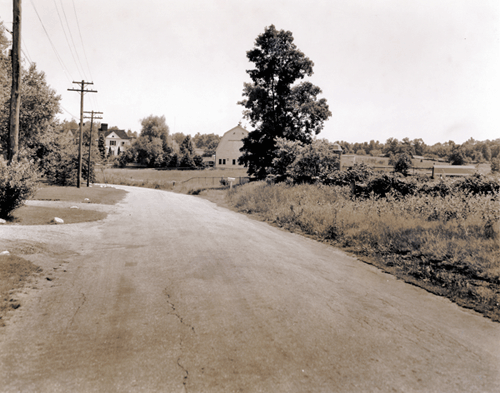 Shippanâ€™s history is as old as the history of Stamford, as it dates back to July of 1640. For the first fifty years, the beautiful peninsula served as corn fields. By the end of the 17th century, Shippan, like the rest of Stamford, was given to individual owners as determined by the Stamford proprietors in their town meetings. One of the most interesting land ownership stories is that of an investor named Michael McDeavitt who purchased the 1870 Ocean House, a hotel for summer tourists, which he renamed either â€œThe Shippan Houseâ€ or â€œThe Shippan Point Hotelâ€, depending on what you read. 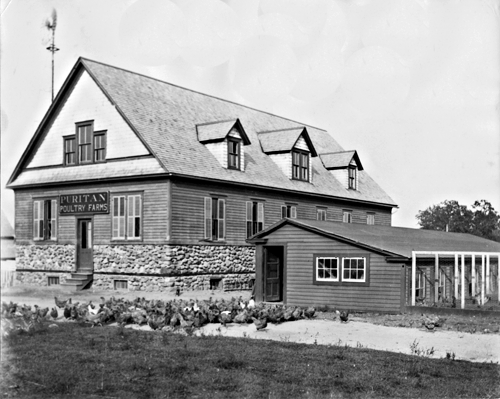 The Shippan House was located on the site where Woodway Beach Club stands today. 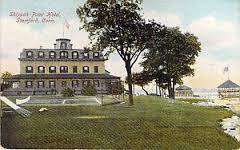 With the vision of expanding the amenities, by the end of the 1880â€™s McDeavitt had added a beach pavillion, bathing houses, a two story high casino and a carousel. The carousel was later moved to a new site (now home to the Marina Bay Condominium complex) and remained there until the 1970â€™s. Another more recent favorite memory was the Star-Lite drive-in move theatre located on Shippan Ave across from Cummings Park. Stamfordâ€™s first & only drive-in was open for 20 years â€“ 1951-1971 and gave many nights of enjoyment under the starry skies. From cornfields to casinos to carousels, Shippan has seen many transformations in its long history. Today, Shippan has about 1,200 homes spread across one square mile. Housing options vary from grand seaside estates, 1900â€™s vintage homes on quiet side streets to waterfront condominium complexes. With a half dozen clubs, marinas, and a range of beaches, Shippan also defies the car-dependent stereotype of other bedroom communities. According to residents, they will tell you that in warmer weather they walk almost everywhere. Speaking of walking â€“ it is common for residents to move from one home to another in the neighborhood. The practice has been called the "Shippan Shuffle." It's not unusual for people to have lived in more than one house in the neighborhood during their lifetime. If you are socially inclined, there are many opportunities to meet your fellow neighbors. The Shippan Point Association is a membership-based organization which lists beautification and safety as among its missions. Members of the Gourmet Club take turns hosting potluck dinners, while the Shippan Garden Club famously hosts a yearly wreath-judging contest called the Doors of Shippan. If your dream is to live by the Sound, walk to the beach, or spend your idle hours boating plus be part of an active community, take a look at the easy, breezy lifestyle of Shippan. It just might be the right fit for you! 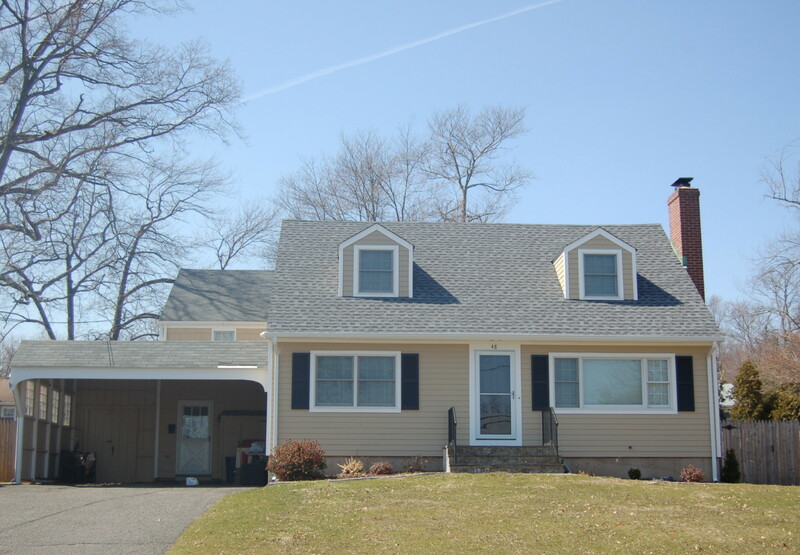 Check out my new listing at 57 Downs Avenue in Shippan - it could be just the right fit! 4 Bedrooms, 3 Full Baths, Fireplace, Hardwood Floors Throughout, 1st Floor Family Room & Bonus Finished 3rd Floor! Check out this list of locations to see fireworks this Fourth of July Weekend! Please note: Event details may have changed and might not be reflected on this list. Please check with appropriate organizations and municipalities if you are planning to attend any of the events. This is not a definitive list of fireworks shows. Let us know of more shows in the comments. Fireworks and concert on June 26, 2015 at Seaside Park. Concert begins at 7:30 p.m. with fireworks at 9:15 p.m.
Live bands and other Entertainment start at 6:00 p.m. on Thursday, July 2, 2015. Musical acts include Fast Ricky and The Wild Ones. Fireworks at dusk. The 2015 Fireworks Display will be held at Darien High School on Friday, July 3, 2015 (Rain Date: Sunday, July 5). Doors open at 6:30 p.m. Fireworks at sunset. Food vendors will be on-site. Parking passes are available for on-campus parking. Grucci fireworks show Friday, July 3 (rain date of Saturday July 4). Fireworks start at dusk from a barge in the Long Island Sound and can be seen from Penfield or Jennings beaches. Family-friendly event on Saturday, July 11, 2015 at Fort Griswold State Park. Featuring entertainment, food vendors, and fireworks over the Thames River. Free admission. Music by the No Shame band from 6 p.m. to 9:15 p.m. Sailfest Fireworks start at 9:20 p.m. Parking available at Groton Heights School or Washington Park. 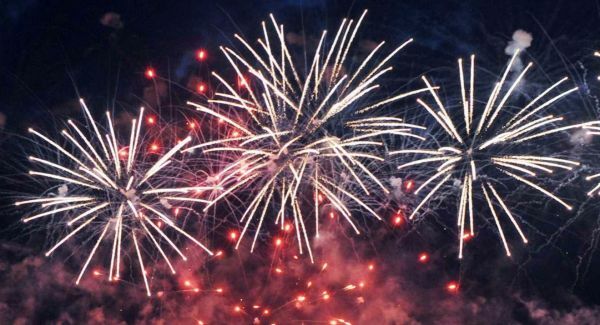 Greenwich will hold two fireworks celebrations, one at Binney Park and the other at Greenwich Point Park. Both shows will be on Friday, July 3, 2015 (Rain date for both shows is July 5). The Binney Park Show will start at approximately 9:10 p.m. and the Greenwich Point Show will begin at approximately 9:35 p.m. Attendees are urged to arrive early. Riverfest Hartford is set for Saturday, July 11, 2015. Entry is free. Entertainment starts at 4:00 p.m., and includes live bands, various amusements for all ages, kids' activities, food and more, followed by fireworks at 9:00 p.m.
Thursday, July 2, 2015 from 4 p.m. to 11:00 p.m. at Lisman Landing Marina. Music by Flashback and RumRunners. A fireworks extravaganza to light-up the harbor at 9:15pm. The 35th annual Family Fourth of July Celebration will be held Saturday, July 4, 2015 at Waveny Park. (Rain date: July 5.) The late-day fun includes the following festivities: family picnicking, live music, a children's area, a food court, and a spectacular fireworks display. Family passes can be purchased online on the New Canaan website. The 34th Annual Extravaganza is scheduled for Saturday, July 18, 2015 at Mill Pond Park in Newington. The festivities will feature food vendors, musicians, paddleboats, entertainment, fireworks, games and many other family-oriented activities. Admission and parking are free. The 15th annual Celebrate East Lyme is coming up on Saturday, July 18, 2015 from 3:00 p.m. to 9:00 p.m. Main Street will be filled with food, fun and activities for everyone in the family. The day concludes with a fireworks display over Niantic Bay. Sunday, July 5, 2015. Concert 6:30-9:30 p.m., fireworks to follow. Fireworks over Lake Quassapaug at 10:00 p.m. on Saturday, July 4, 2015. Free admission; there is a $7 parking fee. Rides, food and attractions are an additional charge. Saturday, July 4, 2015. Music starts at 3 p.m., crafts and games for kids start at 3:30 p.m. On-site food vendors. Fireworks show. Attendees are urged to bring picnic blankets or chairs. Fee: Adults $15; Students/Seniors $10; Kids 12 and under are free. Presented by the Redding Historical Society. Saturday, July 4, 2015 (Rain date: Sunday, July 5). Fireworks display will be launched from a barge beginning at 9:15 p.m. Access to parking at Bayley Beach will be according to daytime rules. Vehicles with a Bayley Beach sticker will be admitted free; $25 charge for vehicles without a sticker. Thursday, July 2, 2015 (Rain date Friday, July 3, 2015.) Entertainment and music beginning at 6:00 p.m. Fireworks start at 9:00 p.m. Admission is free. Viewing is also available at West Beach. Fireworks begin at 9:00 p.m. on Friday, July 3, 2015. (Rain date is Sunday, July 5.) Event also features music by The Mike and Mike Band and The Navels at the Savin Rock bandstand from 5:30 p.m. to 9 p.m. The Weston fireworks will take place on Saturday, July 4, 2015 (rain date Sunday, July 5.) Event is being held at the Weston Middle School field. Gates open at 4:30 p.m. No entry from Lords Highway after 7:00 p.m. Guests should enter from School Road and Route 57. Fireworks start at 9:20 p.m. The Wilton Parks & Recreation Department fireworks are scheduled for Saturday, July 4, 2015 at 9:30 p.m. Event also features music starting at 5 p.m.